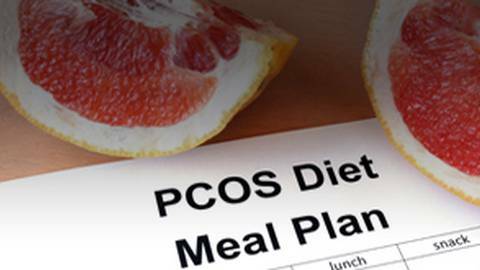 Dr. Fiona McCulloch explores the importance of dietary changes in managing PCOS and insulin resistance. 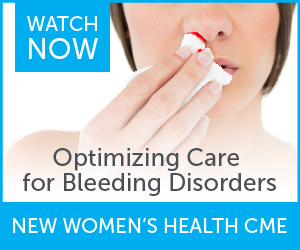 Polycystic Ovary Syndrom (PCOS) afflicts 10 to 15% of women worldwide, yet physicians often don't recognize the symptoms associated with this disease. Host Dr. Brian McDonough chats with Dr. Fiona McCulloch, a Toronto-based naturopath and author of the book 8 Steps to Reverse Your PCOS, about different approaches to managing PCOS and how dietary changes can make huge impacts for women dealing with PCOS.